The new medium-term forecast of Federal Freight Transport (BAG) assumes further increases in freight transport. This trend will continue over the next few years. This week, BAG presented medium-term forecasts for freight transport commissioned by Intraplan Consult for the Federal Ministry of Transport and Digital Infrastructure (BMVI). 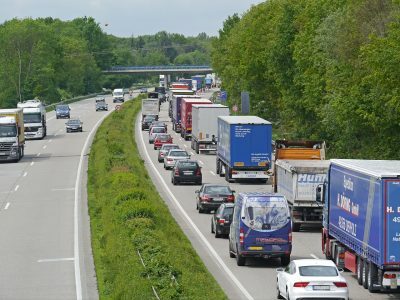 The forecast covers the years 2019-2022 and despite less optimistic forecasts for the German economy, it indicates an increase in road transport. 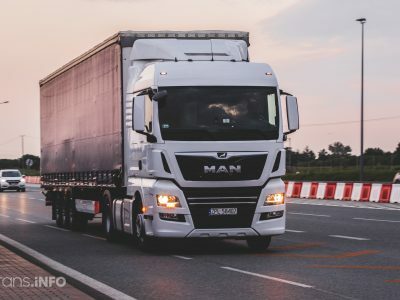 On one hand, German road transport is affected by the slowdown in the domestic economy this year, and on the other, truck transport is more driven by foreign trade. 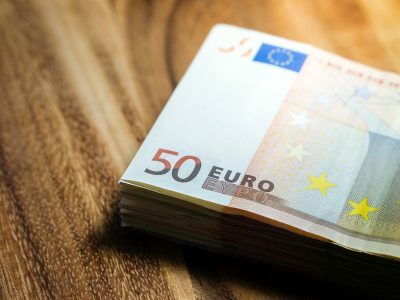 Although the increase in toll rates (by at least 5 cents per kilometre) will reduce the demand for transport services slightly (by 0.2 per cent in transport volume and by 0.3 per cent in transport work), experts still expect an increase in transport in Germany this year and beyond. 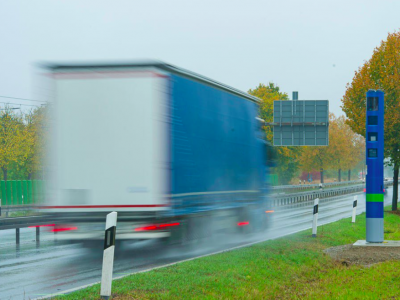 In 2019, the volume of transport in Germany will increase slightly less than predicted in the previous forecasts (1.6% instead of 1.7%). However, the good news is that the upward trend is expected to continue until 2022.